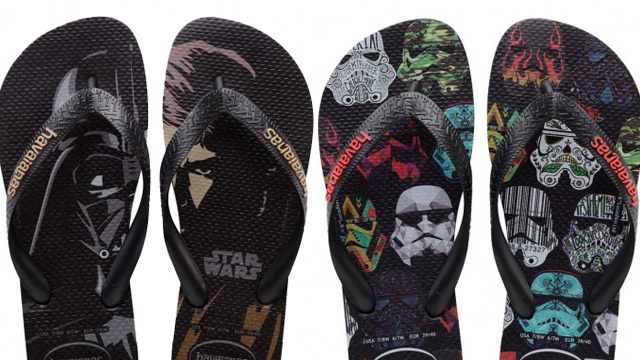 Check out the new Star Wars x Havaianas collection! 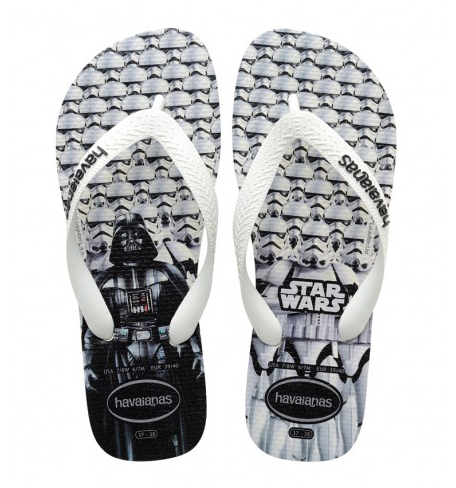 (SPOT.ph) Star Wars fans, we know you can't wait to see Rogue One: A Star Wars Story! Just in time for its release on December 15 (yup, just two more sleeps! 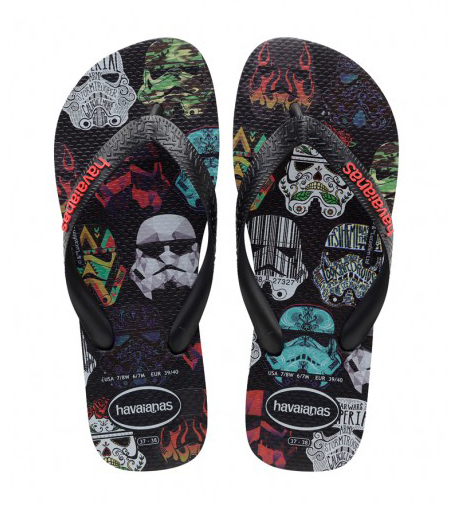 ), Havaianas has come out with a brand new Star Wars flipflop collection that will surely make you even more excited for the movie. 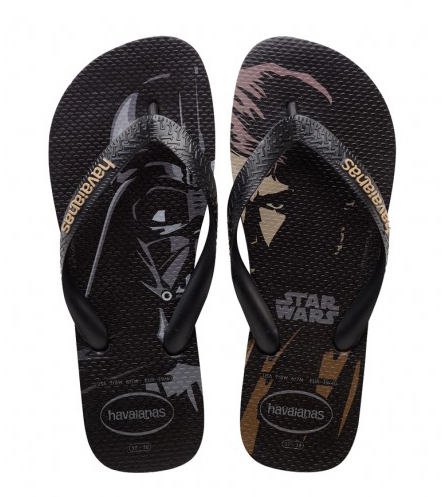 Each pair is available for P1,245. 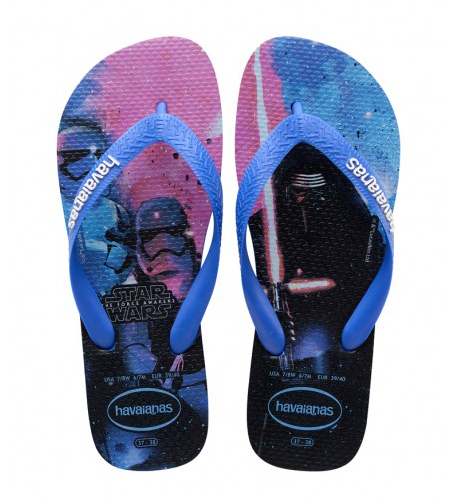 You can find the new Star Wars x Havaianas collection in All Flip-Flops stores and other participating retailers nationwide and online.